Every once in a blue moon, life brings along someone very special, even if you don’t know it at first. Stop us if you’ve heard this one before. It all started with Instagram…No? Ok then, let’s continue! We love finding and connecting with new people on Instagram. And last year we came across Jubilee Weddings & Events. 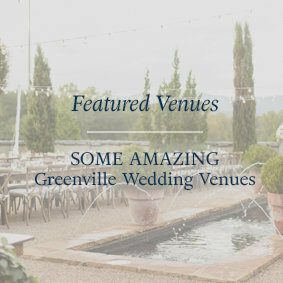 We went to the website and learned about Kellie Conner, a wedding planner & coordinator based here in Greenville with us! Her website was gorgeous and we could see a passion for what she did. So we reached out about meeting with her to get to know her! To make a long story short, we hit it off with her so fast that we sent her one of our couples that day! 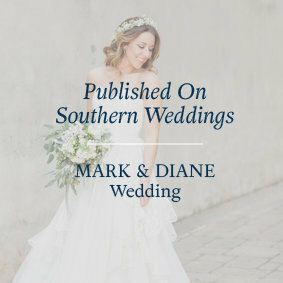 That couple was Mark & Diane who got married in April. So we got to work with Kellie for the first time in April of this year and she was such a joy! 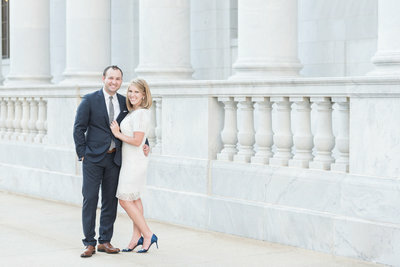 We also forgot to mention that within a few short months of first meeting Kellie, the love of her life Michael (we will get to him), asked her to marry him! Woohoo! And shortly after Mark & Diane’s wedding, we got an inquiry from Kellie for their March, 2017 wedding! We were overjoyed! 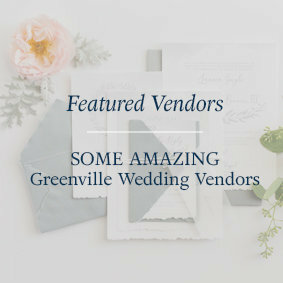 We already knew they were going to be a perfect fit for our family of couples! 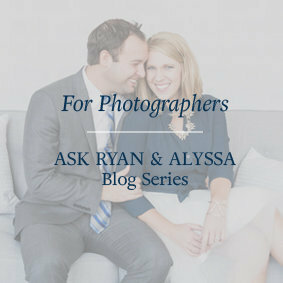 This past week, we had the joy of meeting Michael for the first time at their engagement session. Usually we get to meet the groom a little earlier on in the process, but it just hadn’t worked out for us to meet Michael yet. But we are so glad we finally did! He is a character! Ryan is usually really amazing at figuring out the guys’ personalities pretty quickly. That’s so important so that he can make sure they are having a great time and he can use the right jokes for the right personalities (oh you like sitcom references? coming right up!). But when it came to Michael, Ryan couldn’t figure him out! Now, granted, we hadn’t gotten to spend a lot of time with Michael. But the best way we can describe him so far is that he is a character! And one thing we can say for sure? He loves Kellie with all of his heart. We could see it in the way he loved on her. We could see it in the way he talked to her. Kellie is so special to us personally, and we loved seeing how much Michael loved her!!! Michael & Kellie, thank you for trusting us as we tried to beat out the impending rain storm and get some amazing images of you two! Not everyone could’ve handled it with the ease and grace that you did! We hope you enjoy these images and we canNOT wait for March!!! We love you! 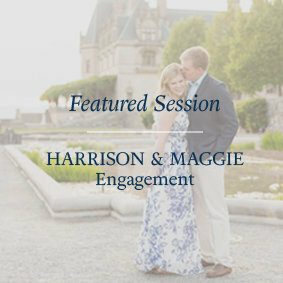 If you enjoyed this session, you might also enjoy Ivan & McKenzie’s Charleston Engagement or Mark & Diane’s Greenville Engagement!